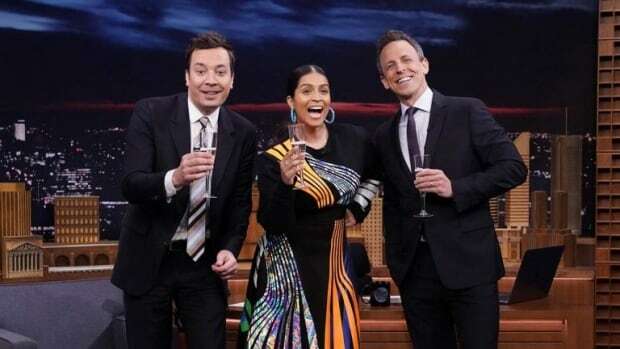 Some Indian-Canadian flair is coming to late-night TV as YouTube star and comedian Lilly Singh becomes the first woman of colour to host a late-night talk show on a major U.S. broadcast network. NBC said Thursday that a new show, titled A Little Late with Lilly Singh, will air at 1:35 a.m. EDT beginning in September, a slot currently occupied by Last Call With Carson Daly. Singh will be the only woman to host a daily late-night show on a major broadcast network. Her half-hour program will include in-studio interviews and pre-taped comedy sketches, NBC said. Her acting credits include HBO’s movie Fahrenheit 451, Bad Moms and Ice Age: Collision Course. Singh’s YouTube channel, in which she creates comedic and other videos, has more than 14 million subscribers, NBC said. Last month, Daly said he’s decided it’s time to bring his Last Call show to an end as he focuses on new and continuing projects, as host and producer of NBC’s The Voice.